We believe that today in context of the ever changing economies of the world legal profession has to play a positive, valuable and a constructive role. With increasing complexity in the modern professional and business environment, the challenges faced by this institutions and professional are in dealing in various financial transactions and many more. Advocate Madhusudan Bidi is an experienced, dynamic, enterprising and innovative legal expert having outstanding academic and professional records. 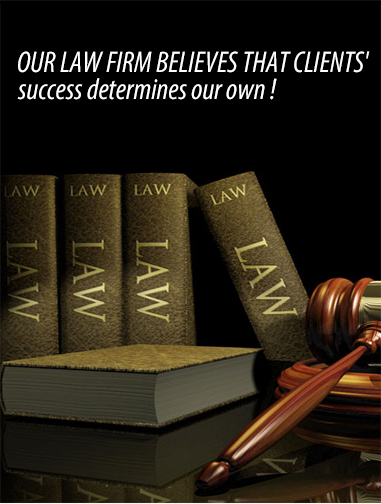 Advocate Madhusudan Bidi experts in various areas of law, delivering highest standards of service to all his clients. A fair mix of experience and exuberance sets apart Advocate Madhusudan Bidi. Since its inception, Advocate Madhusudan Bidi continues to serve a diverse clientele, including domestic and overseas corporations, multinational companies and individuals. Presently, the Advocate Madhusudan Bidi holds office in Bangalore, India.